South Eastern Executive Suites are a turnkey solution for your office rental needs. In addition to all the facilities and free inclusions under your contract, our system of shared facilities allows us to offer a wide range of services on a user pays basis. Optional services include undercover parking, postage (incoming mail), outgoing telephone calls, ADSL, facsimile and photocopying. Minimal downtime allows us to provide these services at very competitive prices, so whatever your business needs are we can cater for them. Meeting Rooms and Conference room are available free to tenants or can be hired by non tenants on a half day/day basis for a reasonable fee. For any business there are times when you would like to host a large meeting with an extra level of comfort and sophistication. Our executive boardroom is the perfect place to discuss important business with your clients and stakeholders. Our state-of-the-art conference room is ideal if you have a large group in for a presentation. Normally these types of facilities are only accessible to big businesses as they require a large amount of floor space and are quite expensive to setup. We understood that our tenants could benefit from the use of these types of facilities. So we are happy to be able to offer the use of our executive boardroom and conference room to our tenants free of charge. 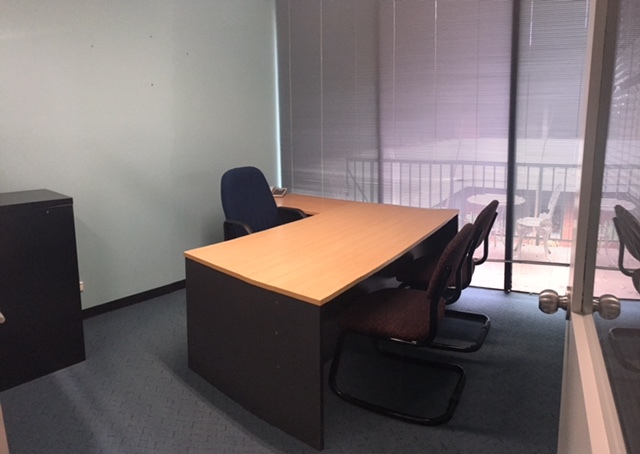 Call (03) 8726 5599 now to find out more about our offices for rent!